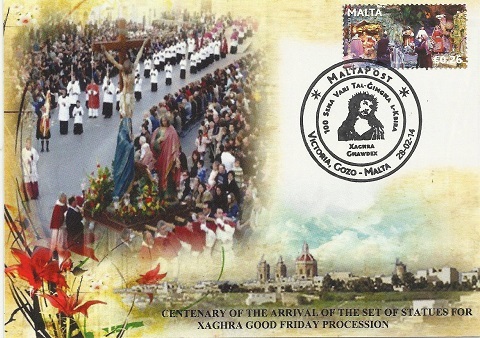 MaltaPost issued a Special Commemorative Postmark on 28/02/2014 on the occasion of the 100th Anniversary of the set of statues for the Xaghra, Gozo. 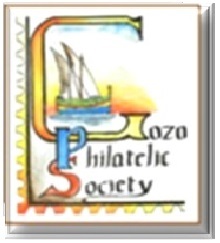 On this occassion the Gozo Philatelic Society issued a commemmorative Card in a limited edition of 65. Copies can be acquired through an Email request to secretary@stamps-gozo.org. Standing orders for future productions are possible too. 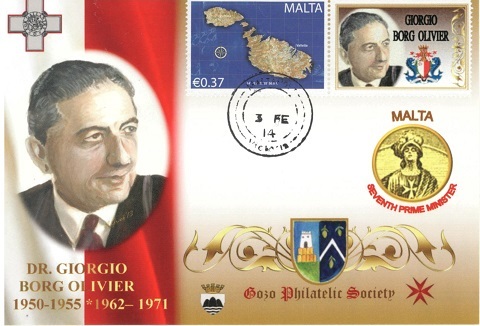 On February 2014, the Gozo Philatelic Society continued issuing the monthly series of personalized stamps showing the Malta's Prime Ministers (since 1921 Self-Government).